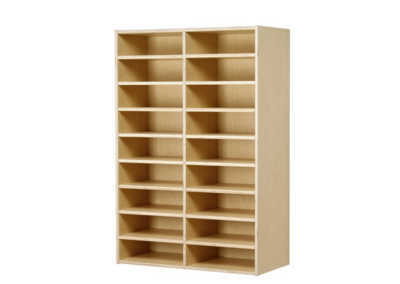 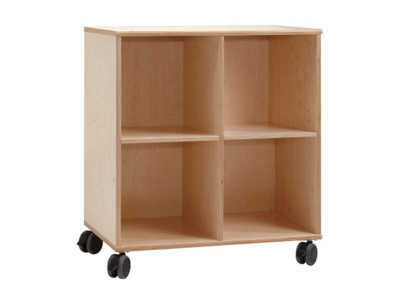 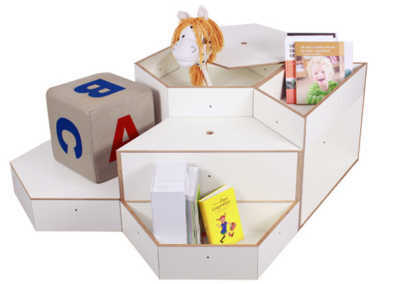 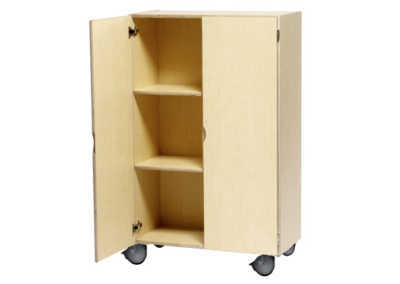 With more and more students in the classrooms, effective storage through stable and long-lasting wardrobe and storage furniture, is important to keep structure and order. 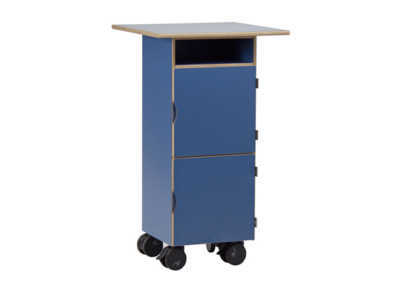 The most important job of the wardrobe and storage furniture is to keep the mess and visual noise from disturbing the teaching. 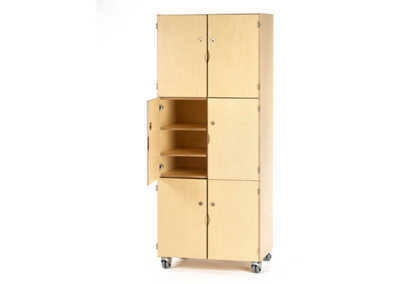 A popular solution is to place storage and wardrobe in the hallways. 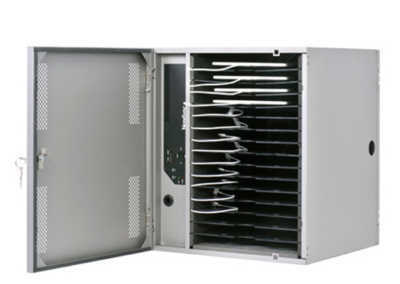 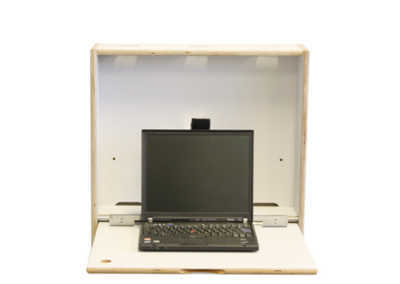 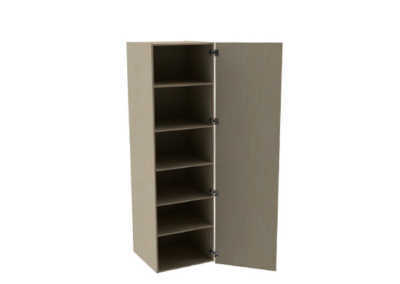 Our storage solutions feature shelves, drawers and locked compartments to help keep track of your things. 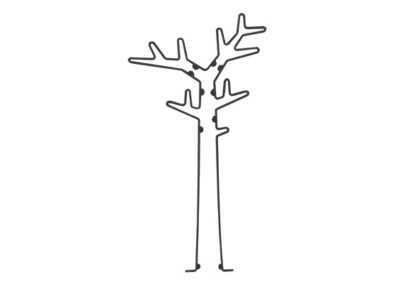 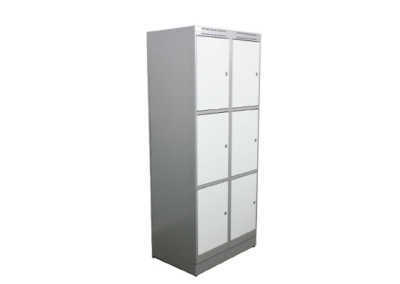 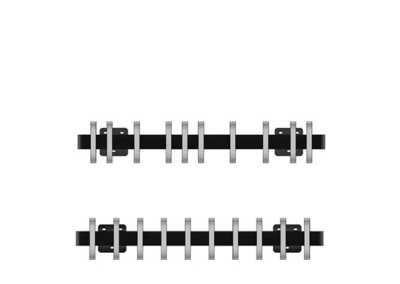 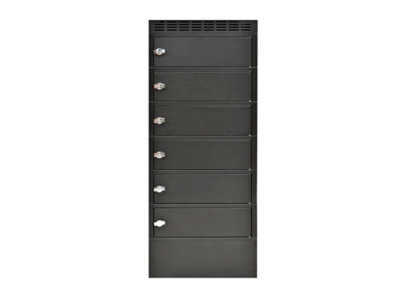 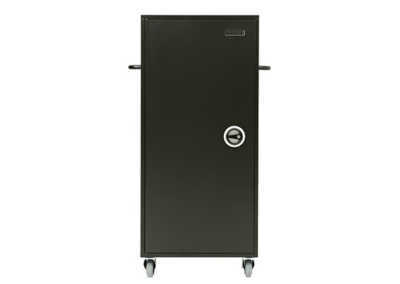 We offer many different solutions in wardrobe closets, coat racks and shelves. 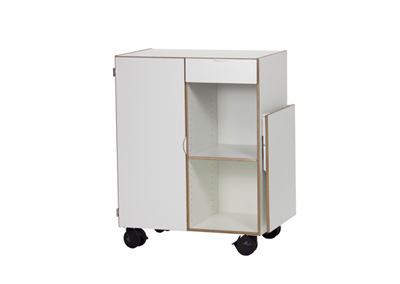 We are guaranteed to have something that matches your need and the existing furniture. 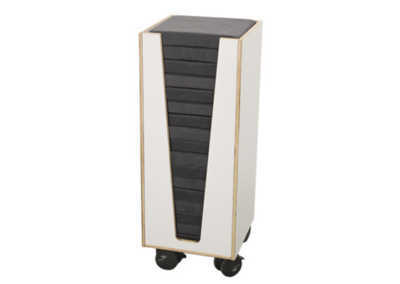 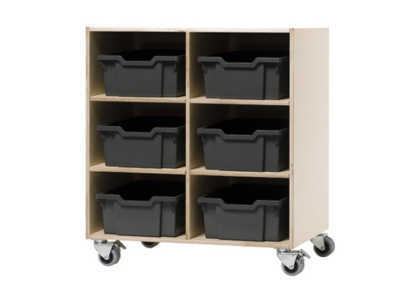 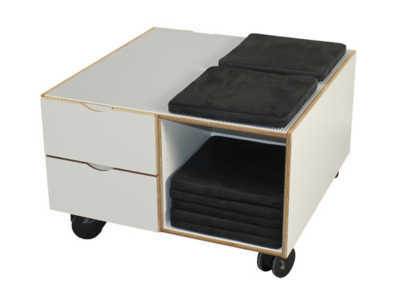 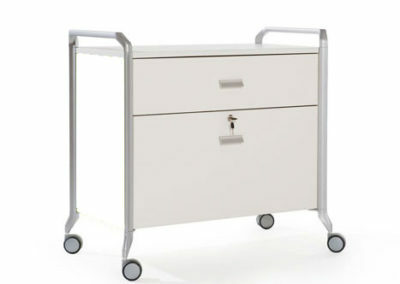 Storage can be offered in countless variations for mounting as a flexible wall system or on wheels. 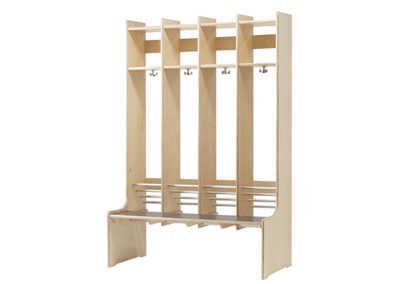 True for both storage and wardrobe solutions is that they can be easily custom-fitted for different environments and does well in both small and large rooms.